Many people selling or letting their property like the expertise and knowledge of a local, independent agency. Others like the reassurance of a large chain. But imagine if you could get the best of both worlds, and all for one agent’s fee. Well now you can. 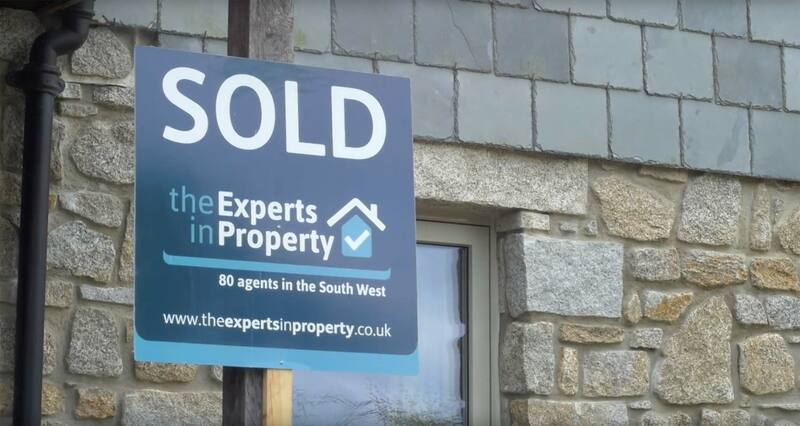 Because if you instruct an agent who’s a member of the Experts in Property, you don’t just get one agent – but better still 80 members of the Experts in Property right across the Westcountry – and your property will be available to buyers and tenants registering with anyone of them, and visible on their websites too. 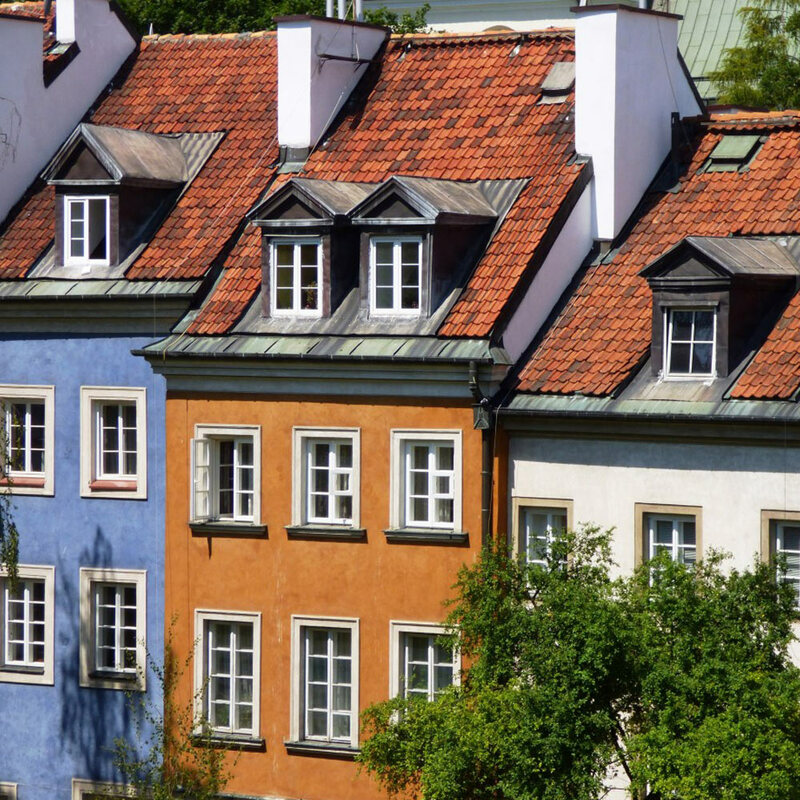 Instruct the Experts in Property to sell or let your property, and you’ll get 80 agents’ offices working for you. 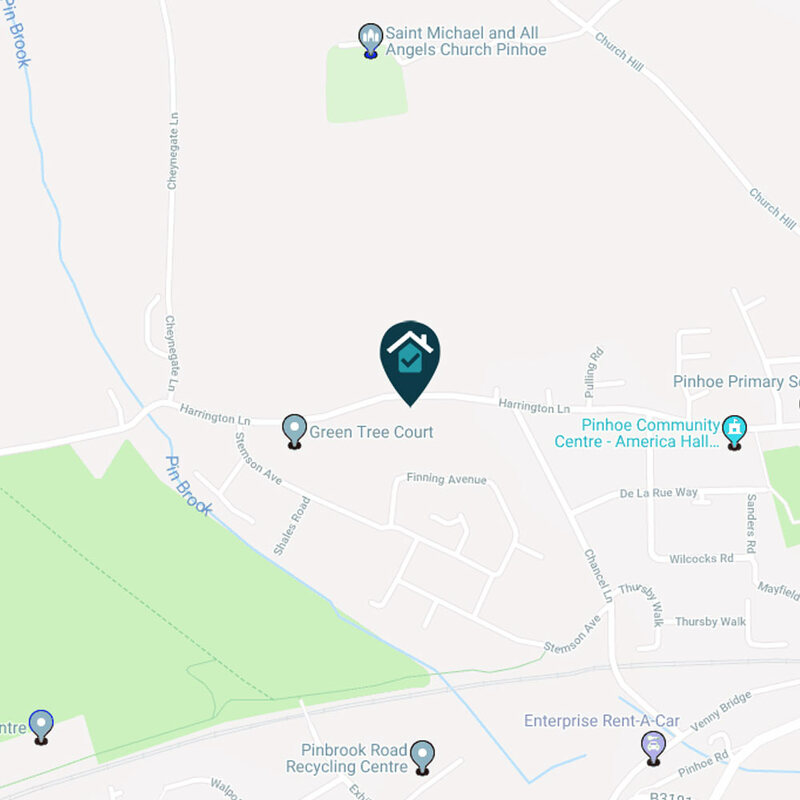 From St Ives to Bristol, there’s always the Experts in Property nearby, and your property will be available to buyers and tenants registering with any one of them. 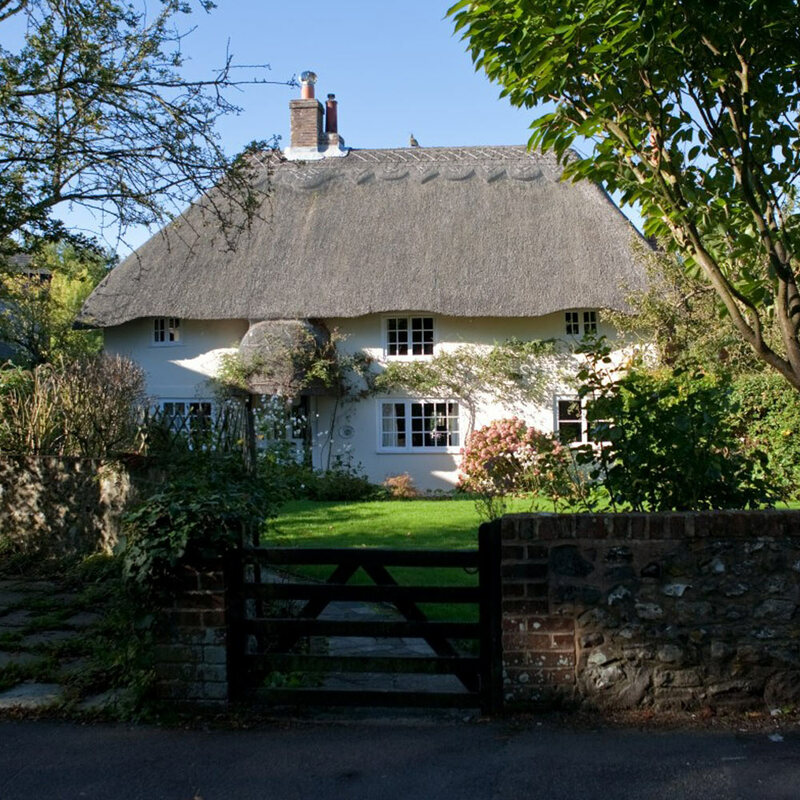 If you’re looking for a property in the Westcountry, make sure you start your search here. 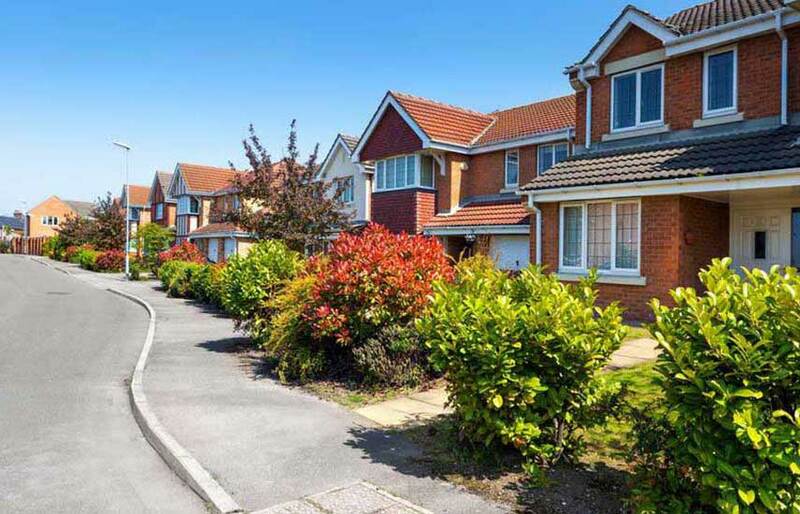 With homes for sale or rent from around 80 independent agents in Cornwall, Devon, Somerset and Dorset, you’re bound to find something interesting.